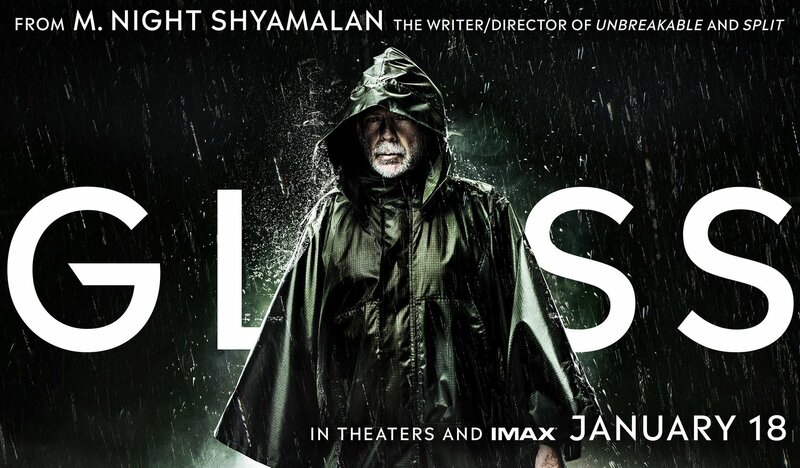 Universal has released three new character posters for the upcoming M. Night Shyamalan thriller Glass, the third entry into the Eastrail 177 trilogy including 2000’s Unbreakable and 2016’s Split, starring Bruce Willis (Death Wish), Samuel L. Jackson (Captain Marvel) and James McAvoy (X-Men: Dark Phoenix), all of which can be viewed in full in the slideshow below (via Bloody Disgusting)! 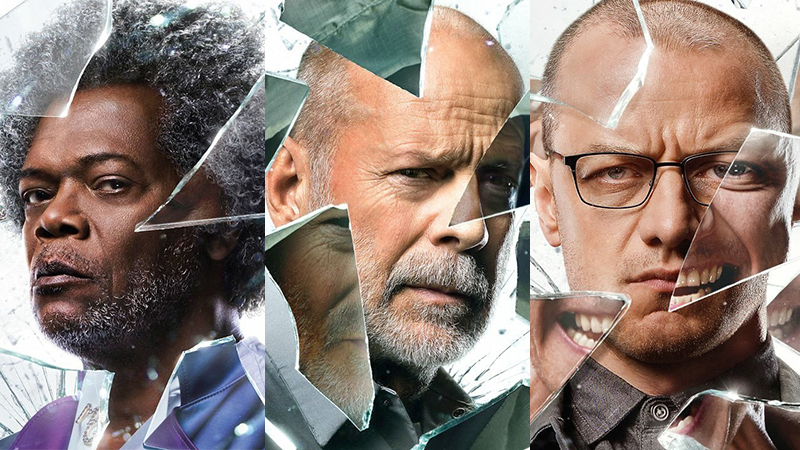 Returning for Glass are cast members Willis as David Dunn, Jackson as Elijah Price, aka Mr. Glass, and McAvoy as Kevin Wendell Crumb, aka The Horde. They’re joined by Sarah Paulson (American Horror Story series) as a psychiatrist who specializes in “individuals who believe they are superheroes” and who is treating the trio at a mental hospital. A Blinding Edge Pictures and Blumhouse production, the film will be released by Universal Pictures in North America on January 18, 2019, and by Buena Vista International abroad.